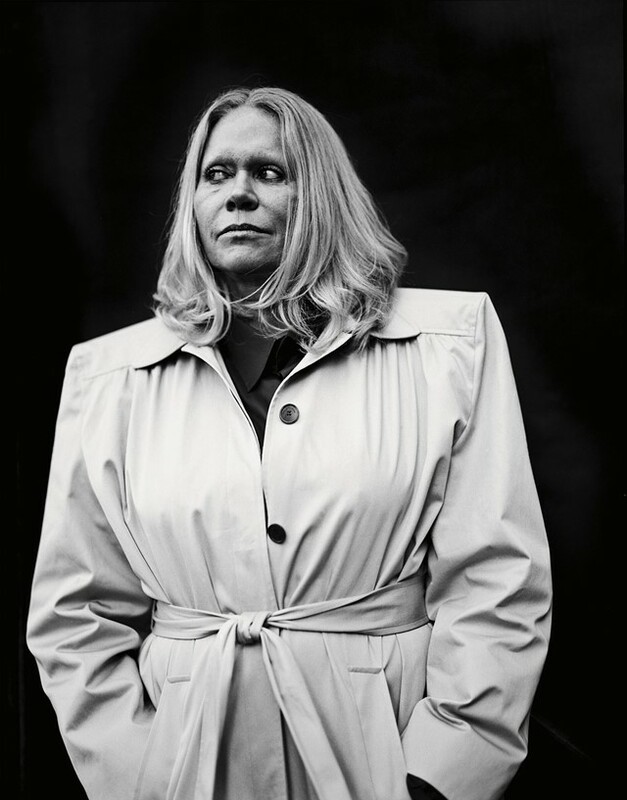 Aged 14, Inge Grognard trawled flea markets with Martin Margiela before they, along with his niece Josiane, would stage impromptu fashion shows in the streets. It was their relationship that prompted Grognard’s career – her first make-up job was Margiela’s school project, and she has been behind some of his most celebrated beauty moments. Grognard went on to collaborate with similarly progressive designers, from Hood by Air to Phoebe English. Her ability to communicate a tangible authenticity and sense of subversion is remarkable. While she never attended the Antwerp Royal Academy, its principles bled into her world via the revolutionary creativity of the Antwerp Six.